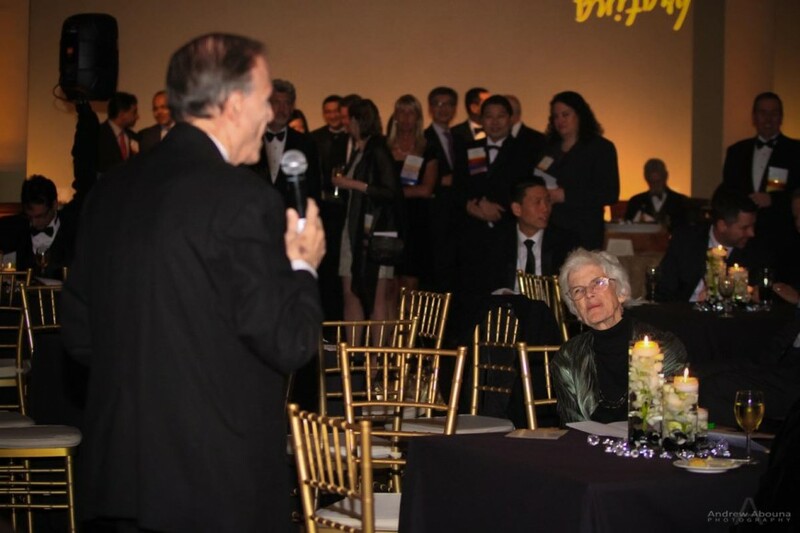 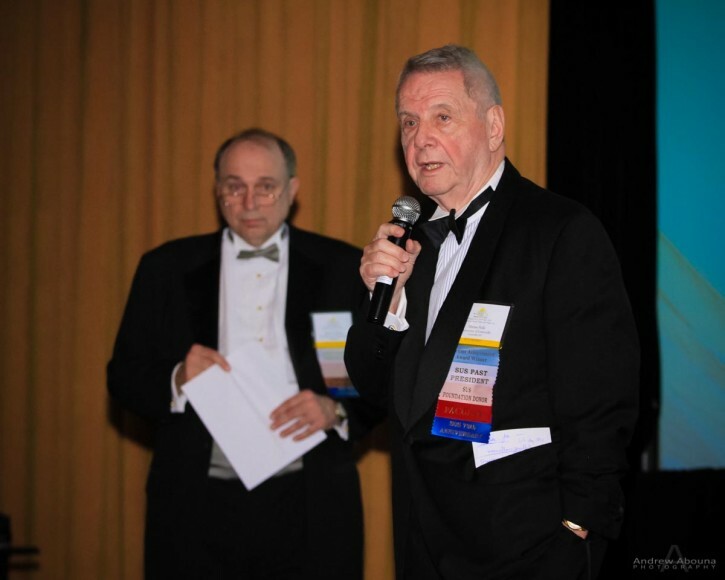 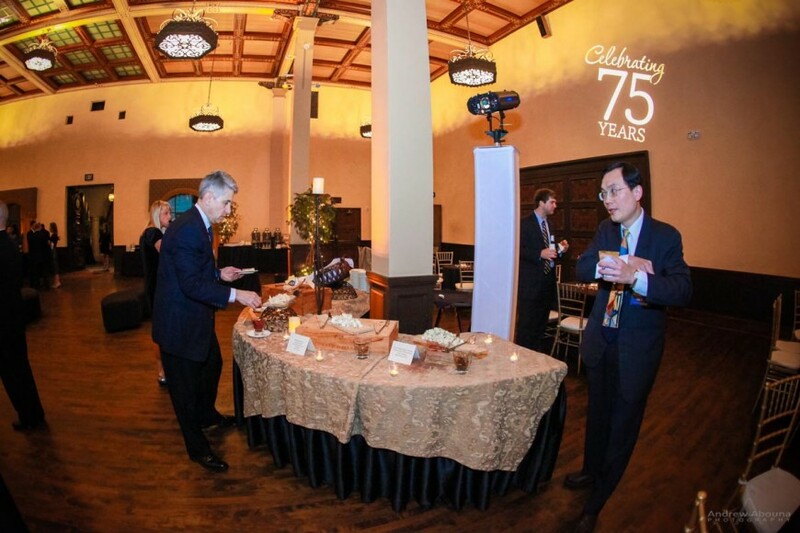 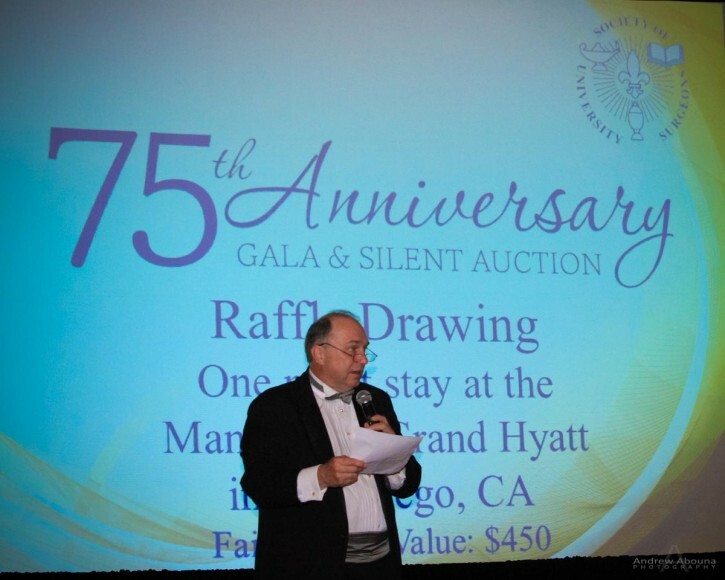 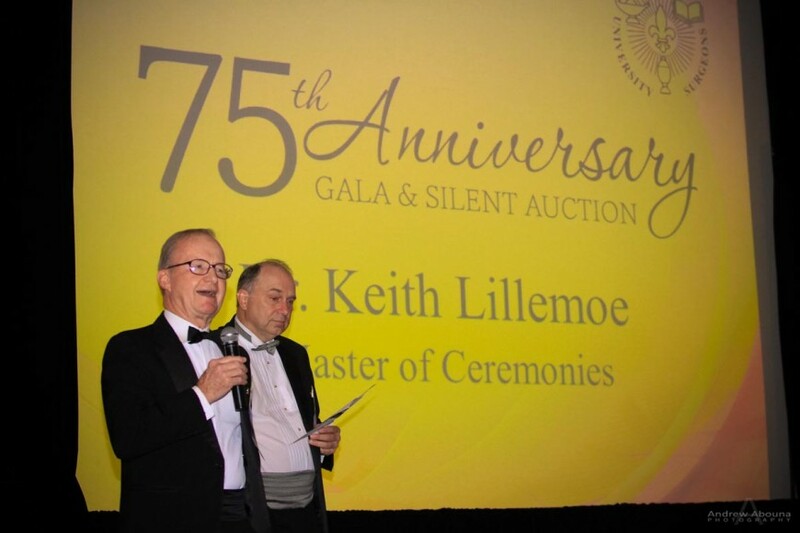 Members celebrated 75 years of the Society of University Surgeons (SUS), with Master of Ceremonies Dr. Keith D. Lillemoe and bid on exciting Silent Auction items. 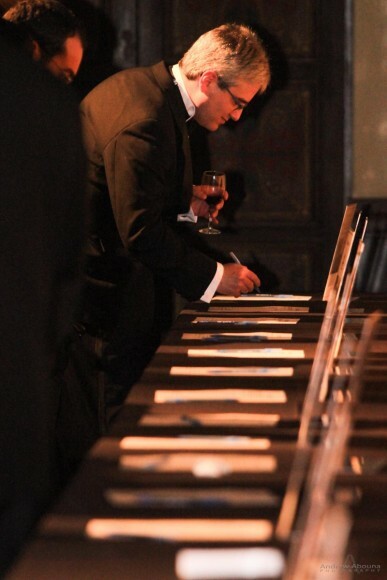 Proceeds from the auction are going to the SUS Foundation for awarding grants. 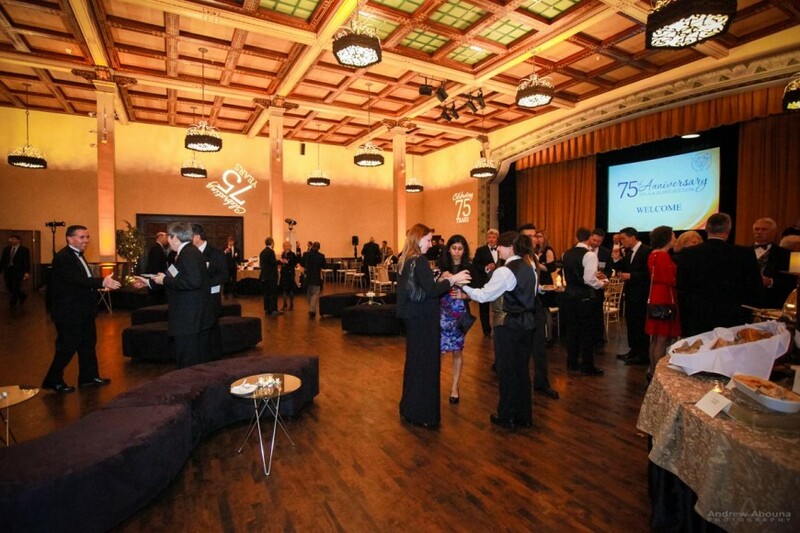 The Gala event was held at The Prado at Balboa Park in San Diego, CA..
As the Society’s San Diego photographer, we photographed their black-tie evening event that included shots of members networking, the silent auctions items and announcement of winners, The Prado venue, decor, lighting and catering, and a group photo of past SUS presidents. 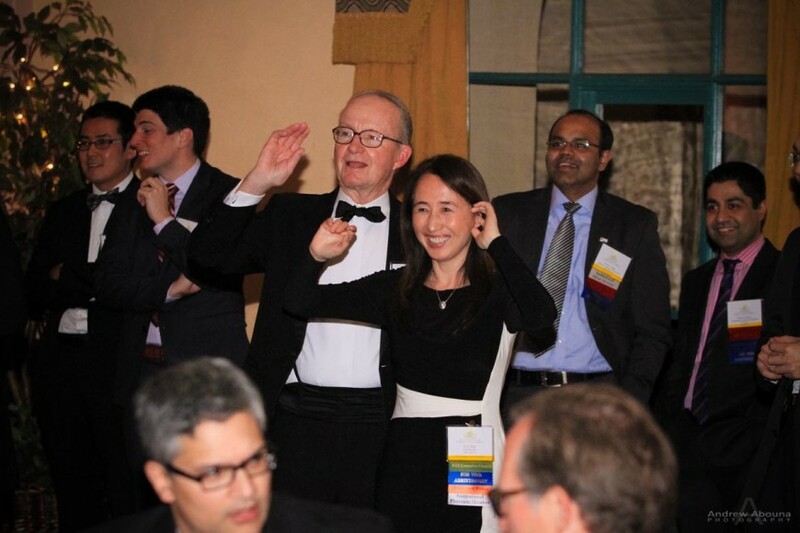 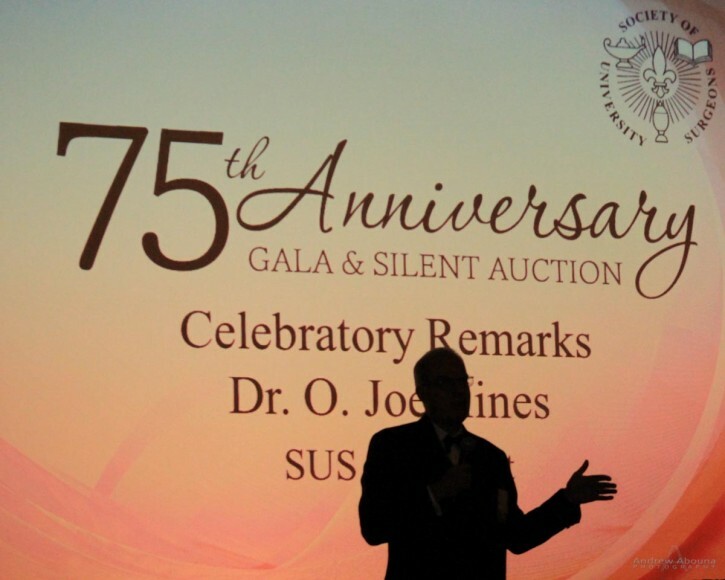 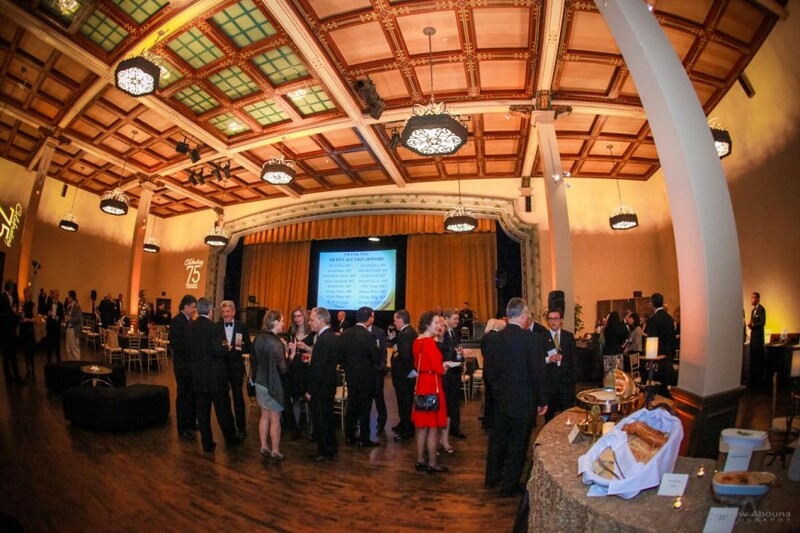 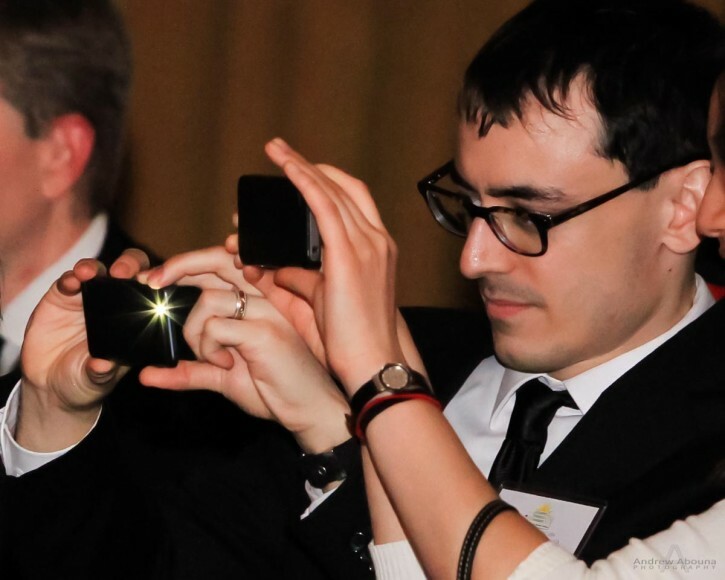 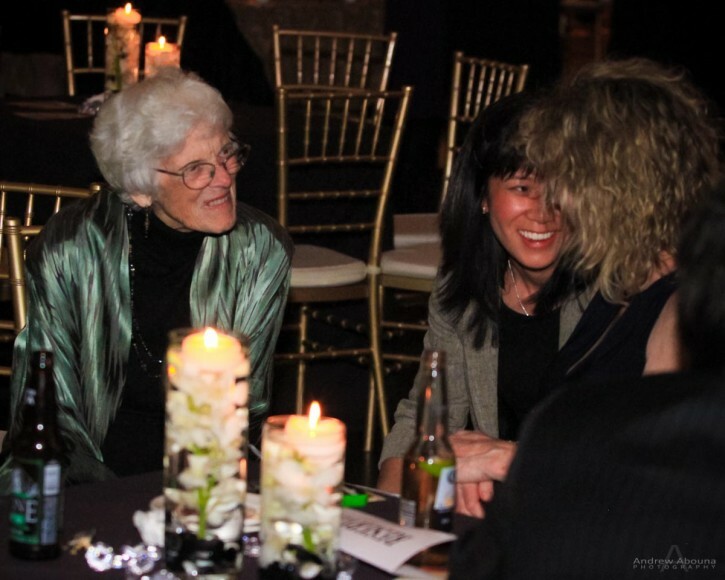 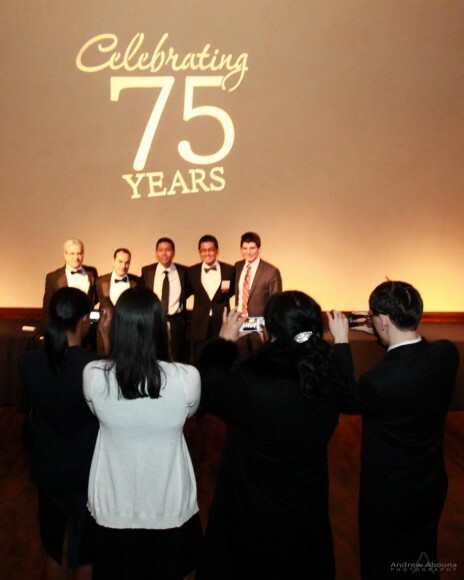 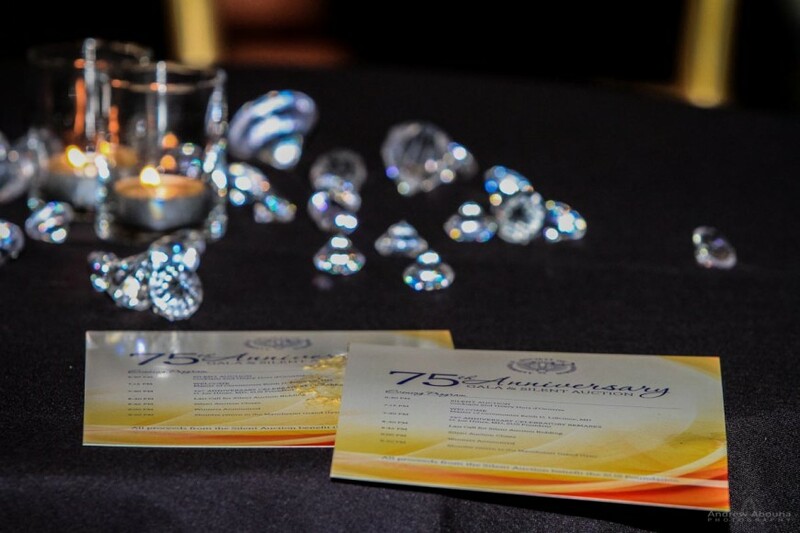 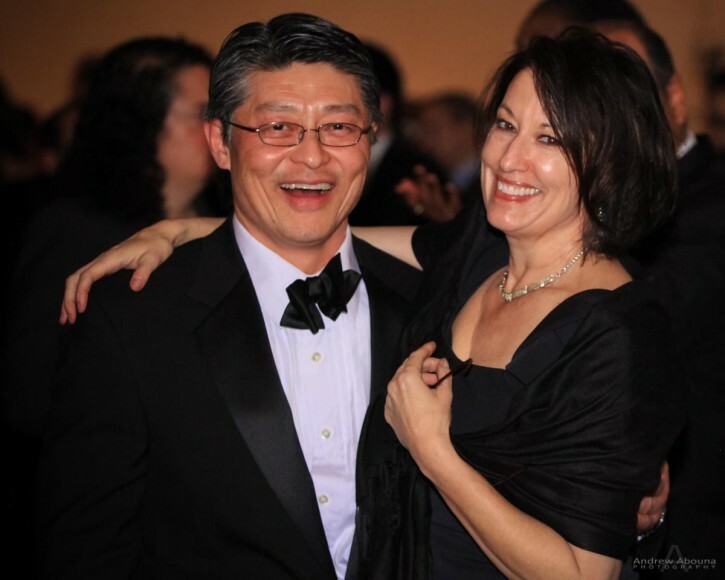 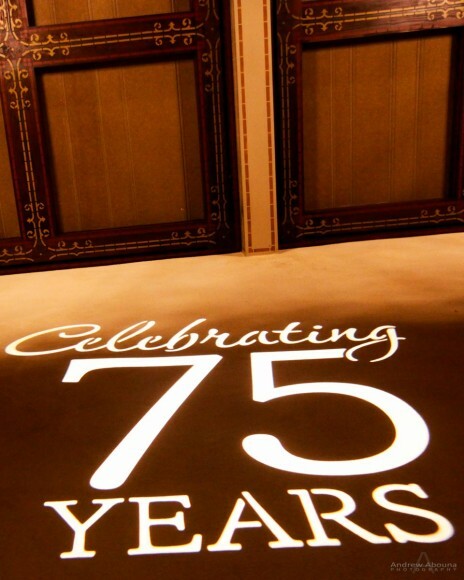 This photography post shows some of their San Diego event photography, but the complete gallery of all the Society of University Surgeons 75th Anniversary Gala photos can be found here (password required). 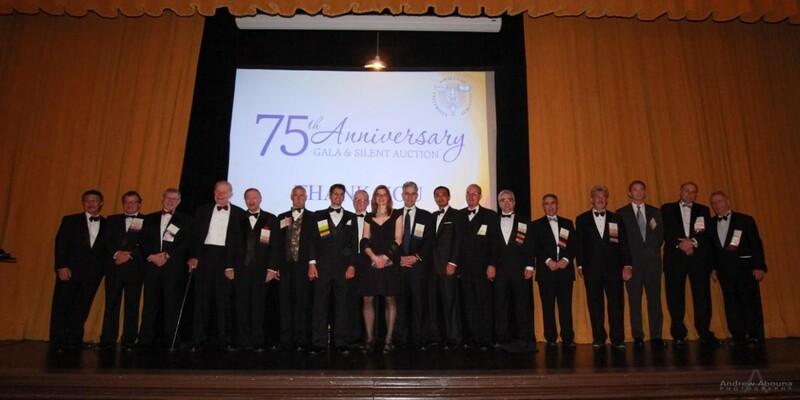 The object of the Society is be the advancement of the art and science of surgery by: the encouragement of its members to pursue original investigations both in the clinic and in the laboratory; the development of methods of graduate teaching of surgery with particular reference to the resident system; free and informal interchange of ideas pertaining to the above subjects. 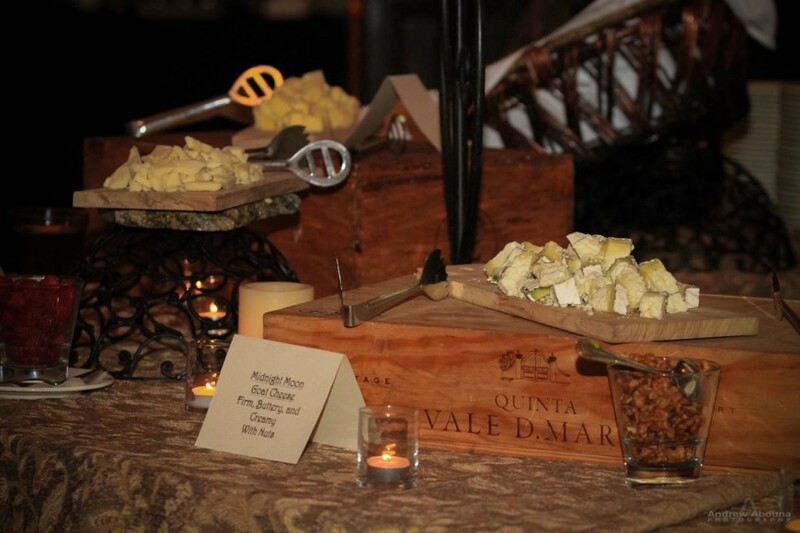 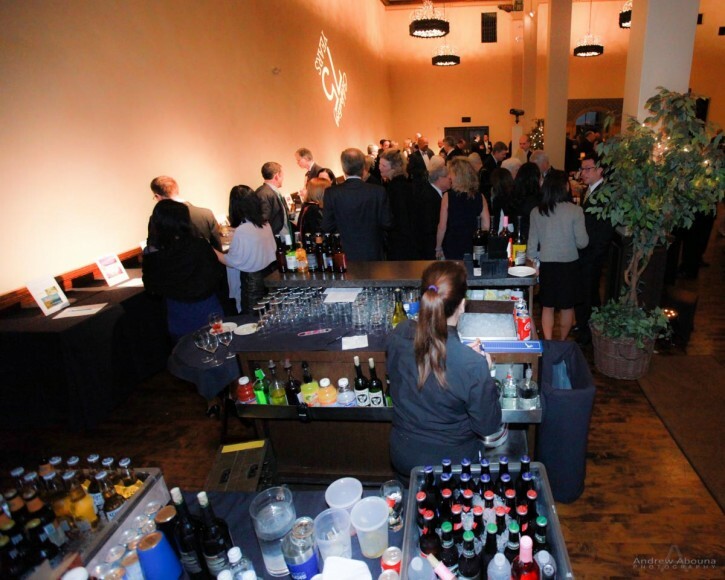 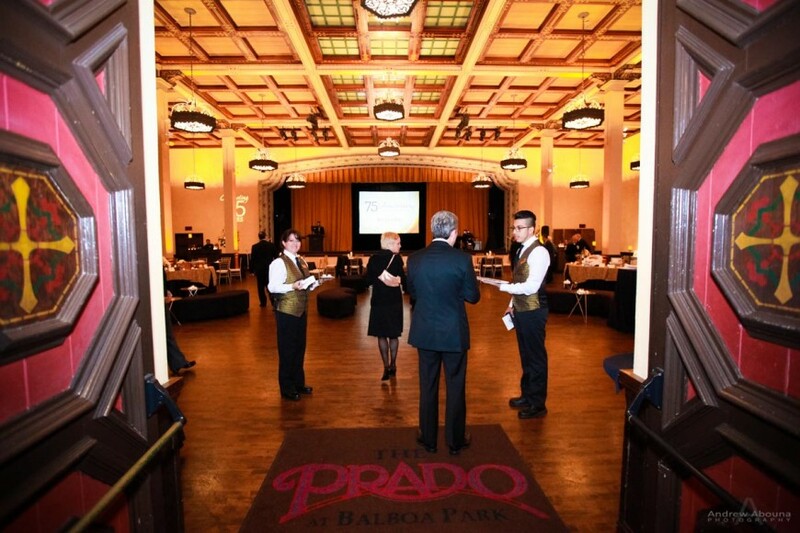 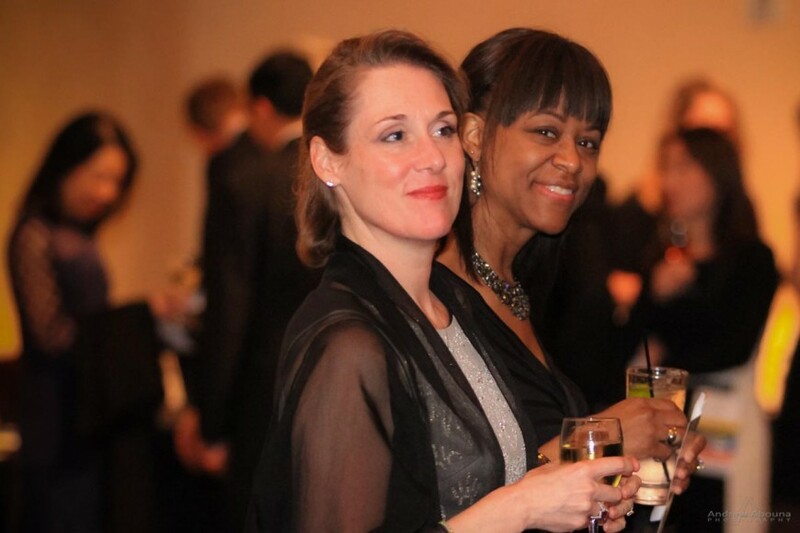 The Prado is host to a wide variety of Corporate Events, Social Events and Weddings. 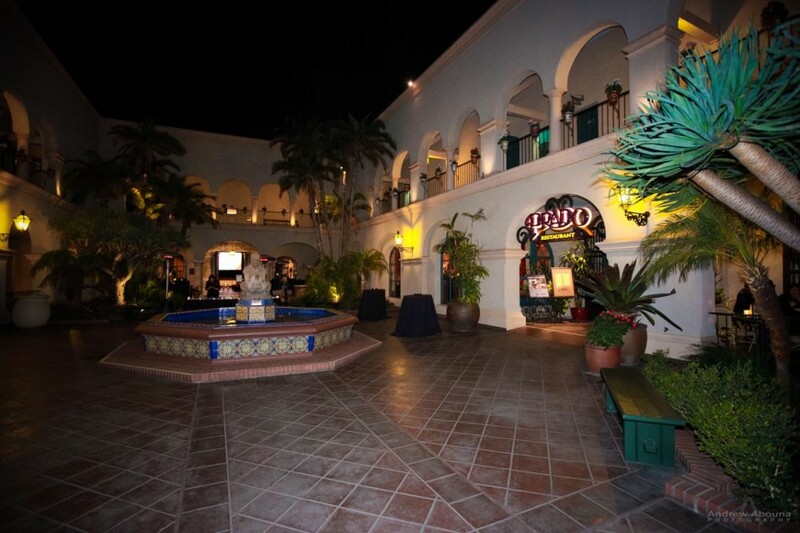 The Prado at Balboa Park is a National Historic Landmark that was originally built for the 1915-16 Panama-California Exposition. 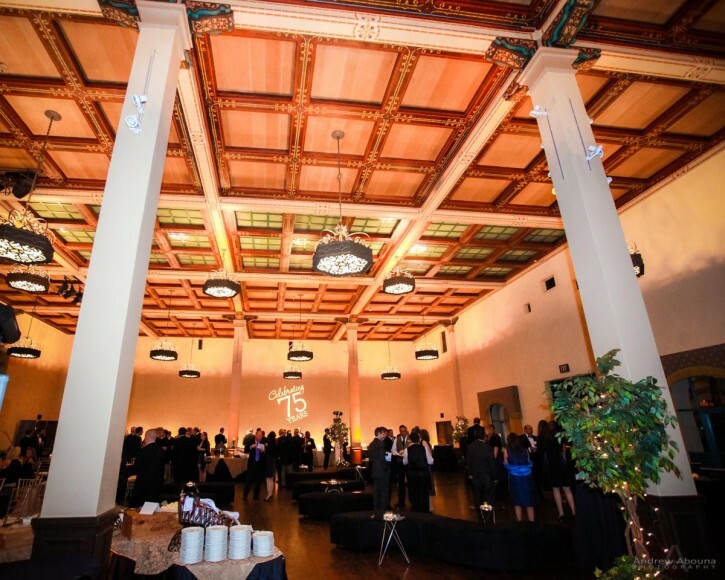 This two-year festival was held in Balboa Park to promote San Diego and to celebrate the 1914 opening of the Panama Canal. 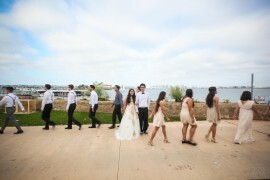 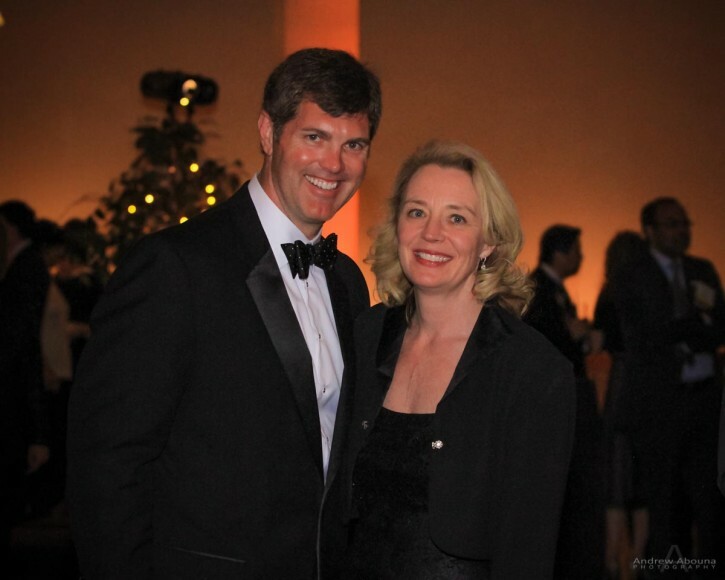 Gala photography, event photography and wedding photography in San Diego at The Prado, always helps to create an elegant and classic collection of photos for any event.